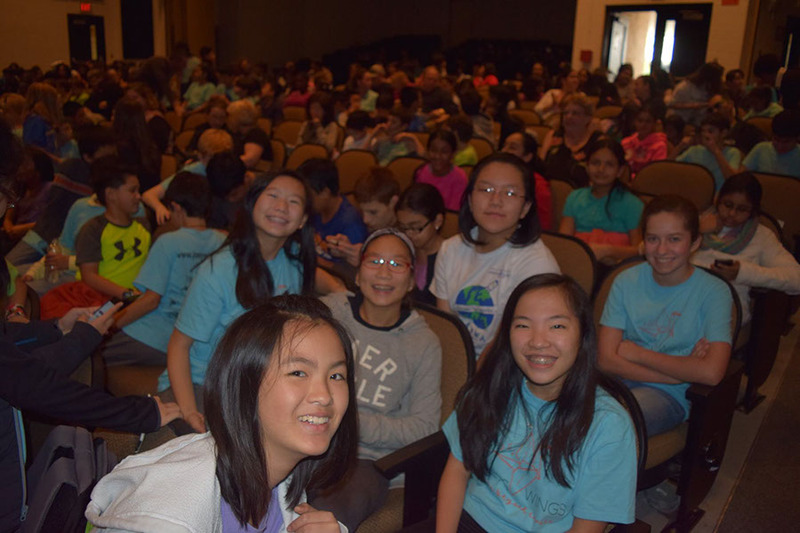 On Jan. 13th, 2018, more than 1,000 students from Florida and some from Alabama, got together at the Buchholz High School for the math competition. 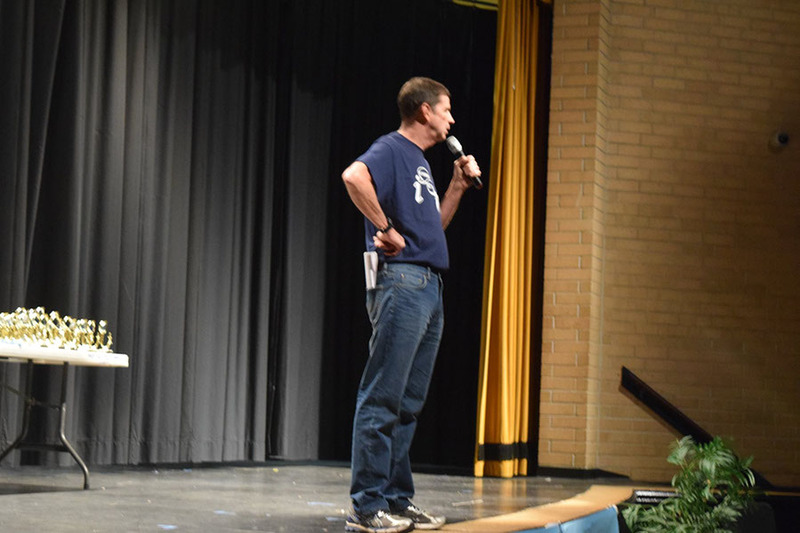 It was an incredible day to compete, and an incredible day to raise awareness for pediatric cancer. 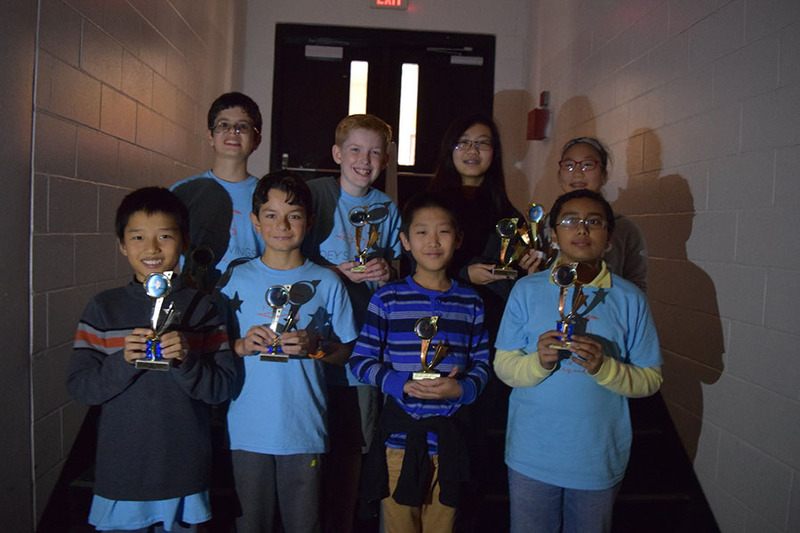 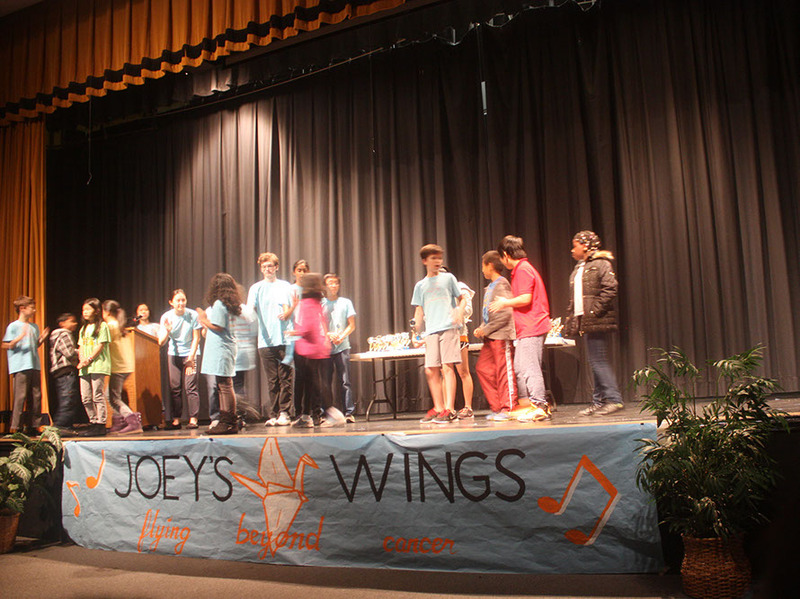 Joey’s Wings is proud of these young minds, for their passion for math and their courage to challenge themselves. 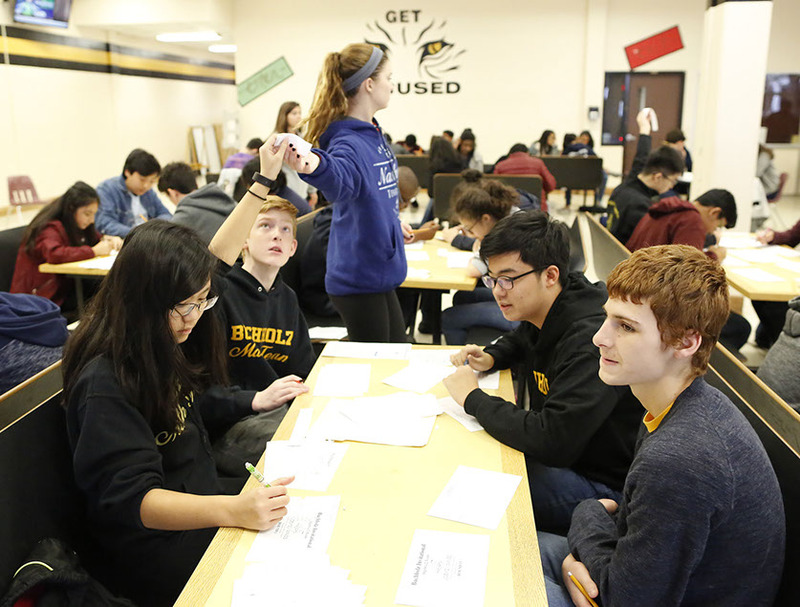 We are blown away by the love and support from Buchholz High School math team and the coach, Mr. Frazer. 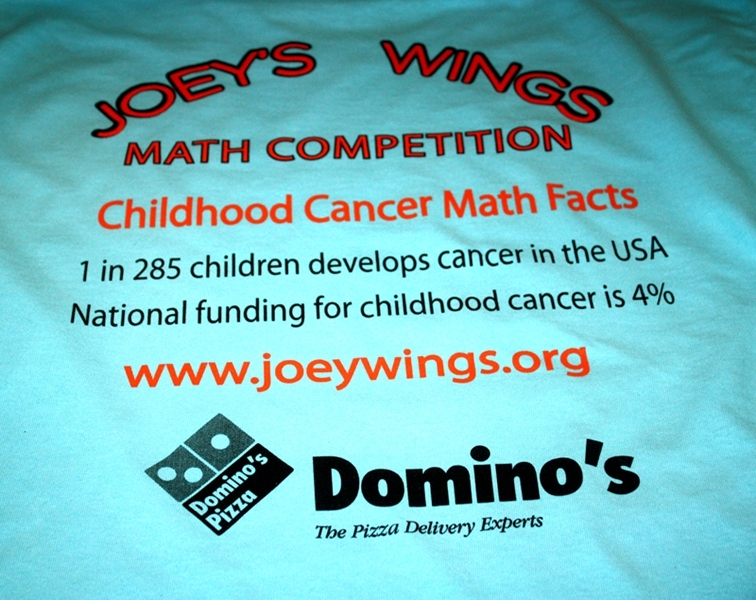 The team donates $7,000, all proceeds from this competition, to Joey’s Wings Foundation.